This item has scratch marks on the leather & hardware and some white stain marks & dirt on the interior. Overall it is in good condition. 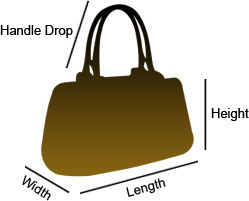 This stunning bag in brown is perfect for all kinds of outfits and occasions! An impressive canvas piece to look trendy this season. 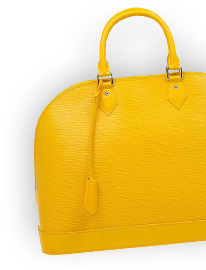 The excellent design of this Dolce And Gabbana bag ensures a refined finish and a posh edge. Designed spaciously enough to carry your everyday essentials, it is lined with fabric.